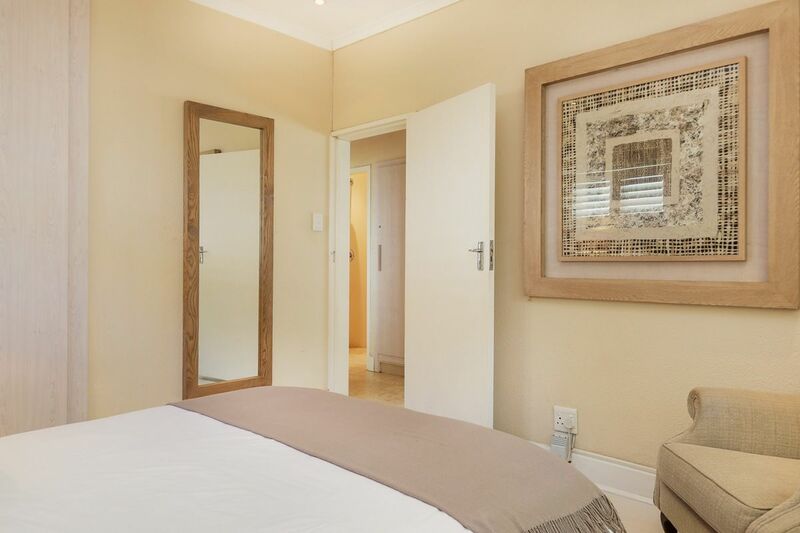 Why stay at PRIDE VILLA? 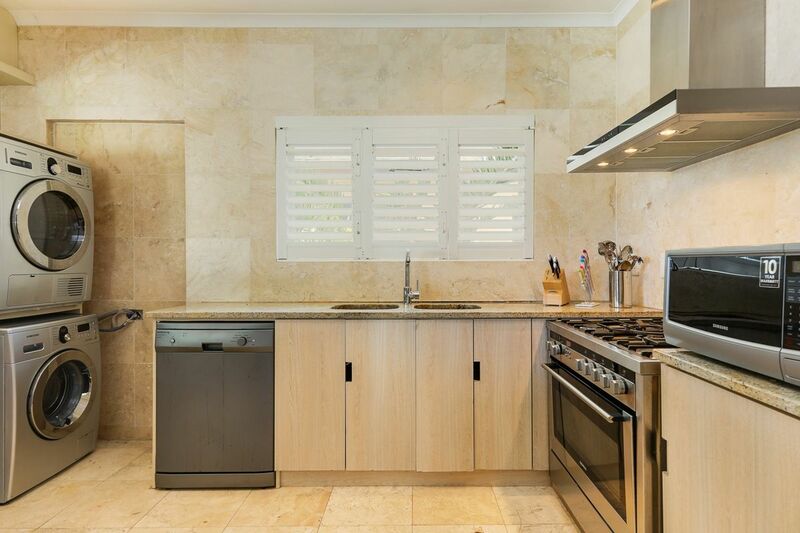 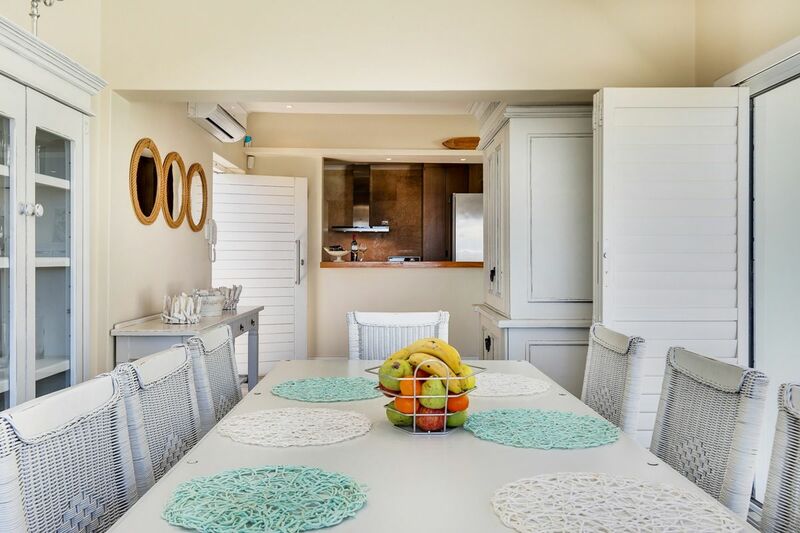 Barbados is the ultimate seaside escape, this laid-back, beachcomber-style retreat offers a tranquil retreat in the heart of Bakoven. 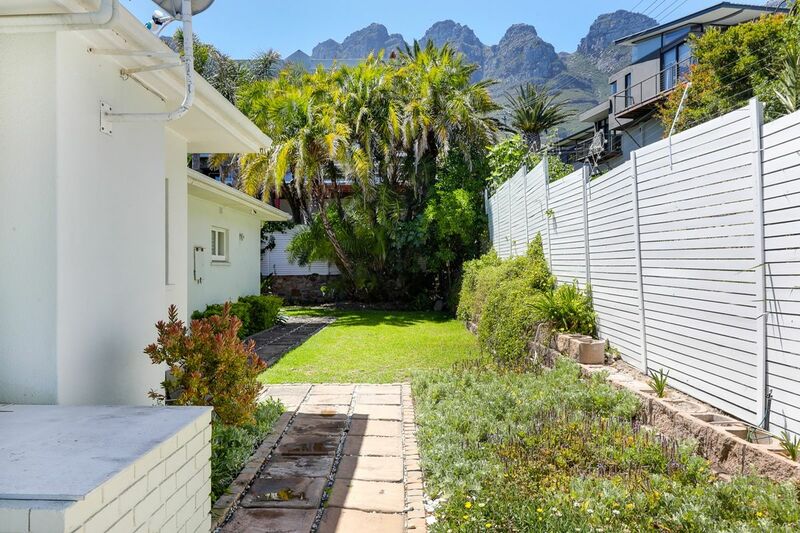 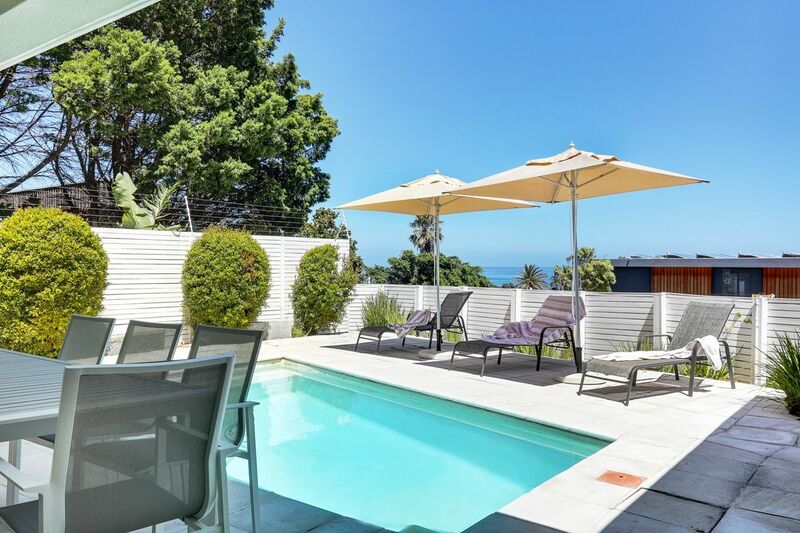 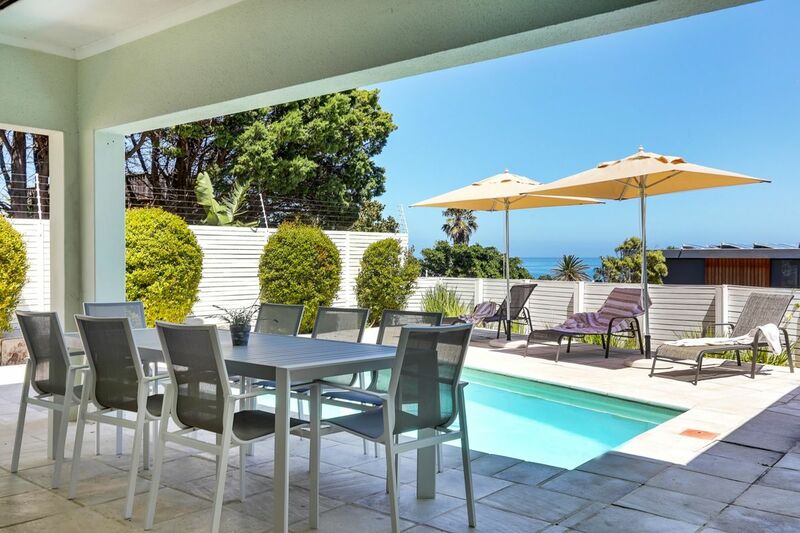 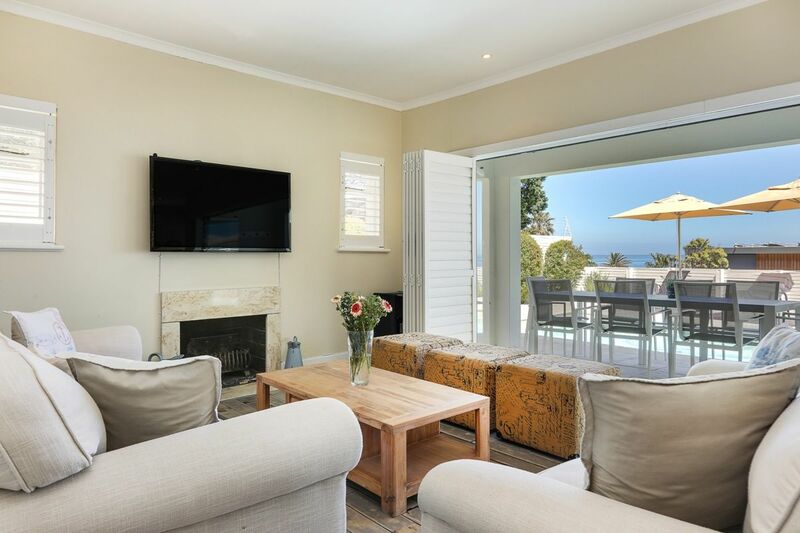 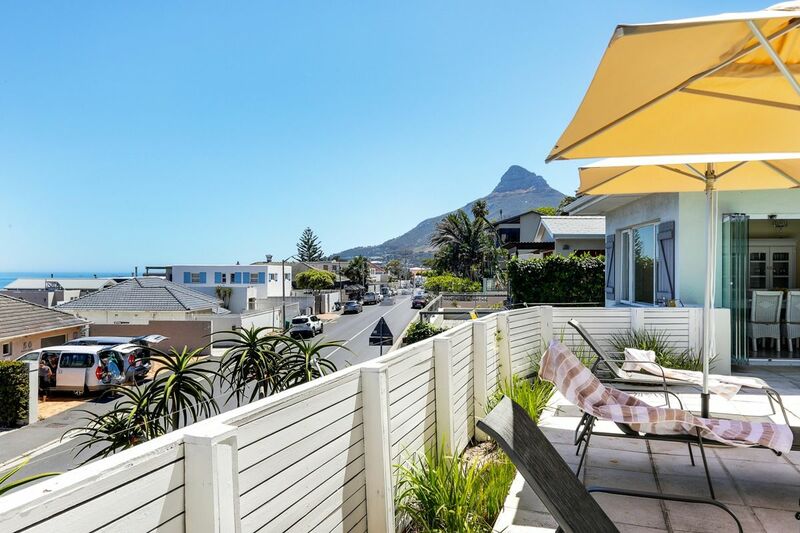 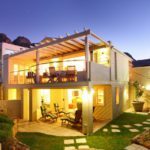 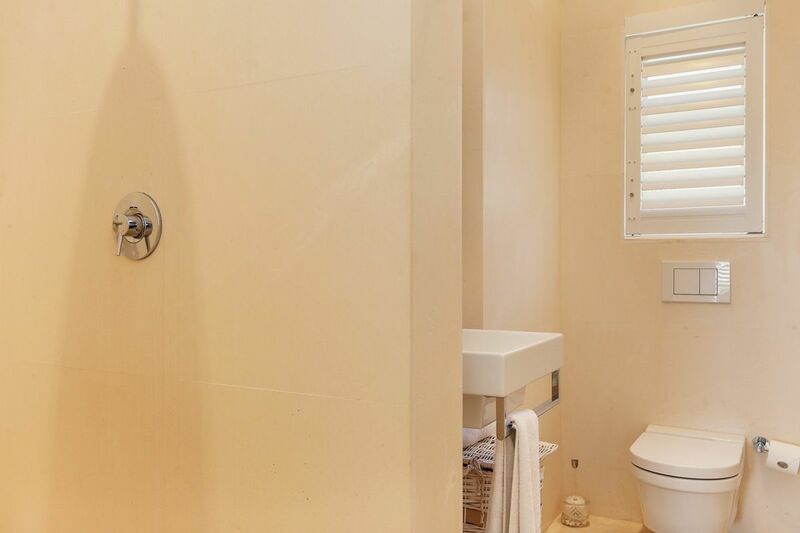 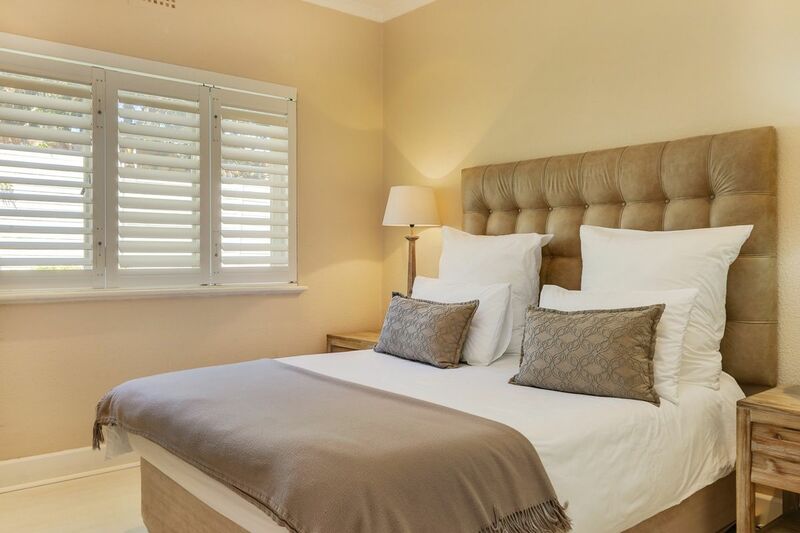 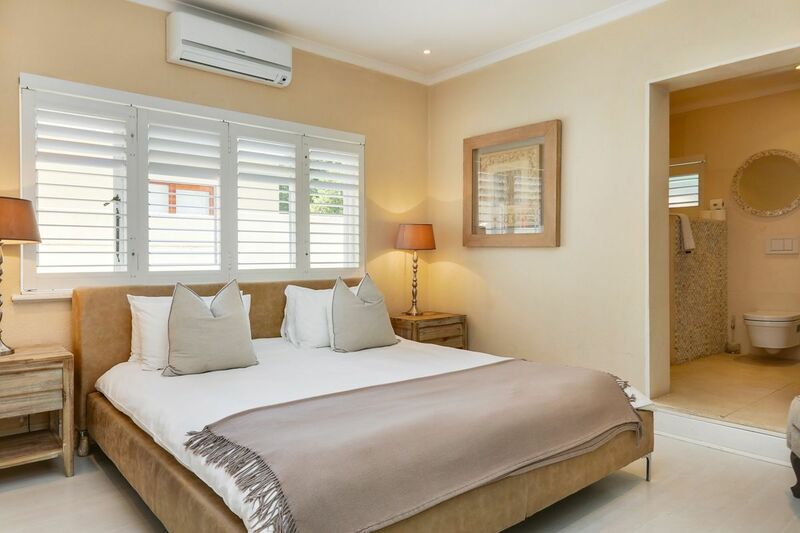 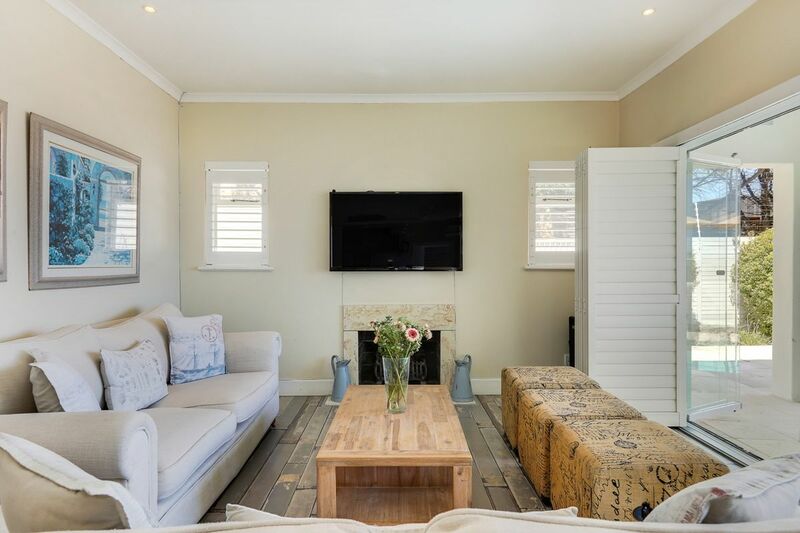 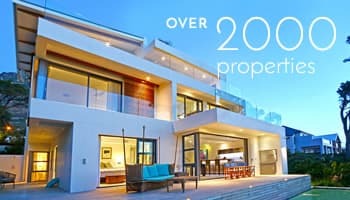 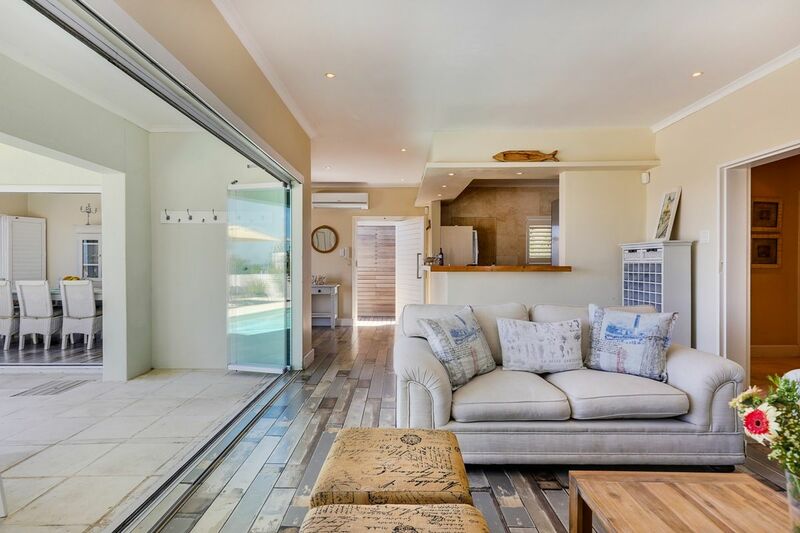 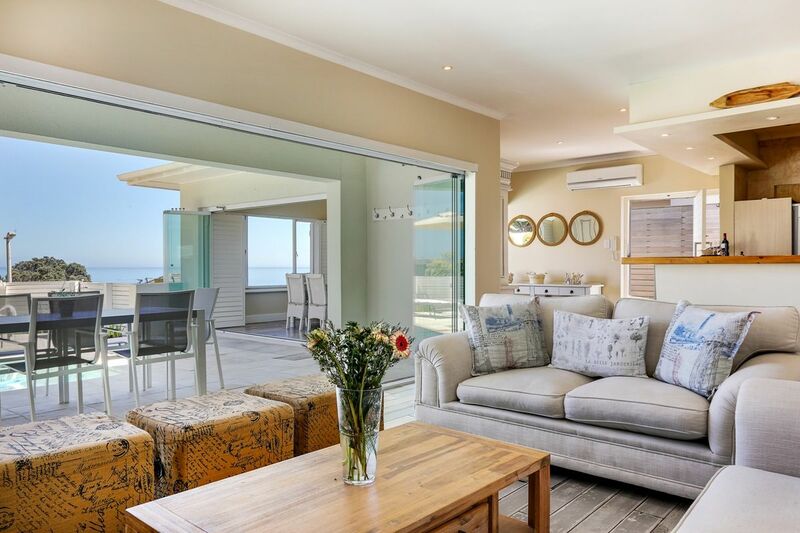 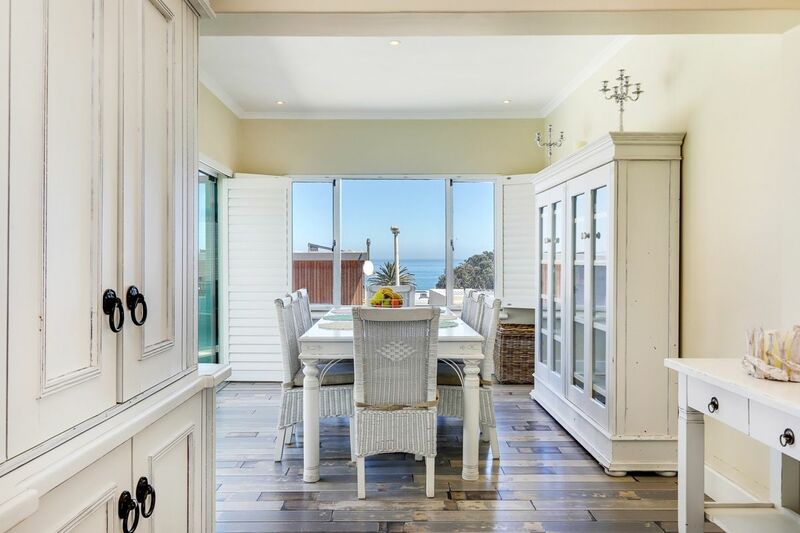 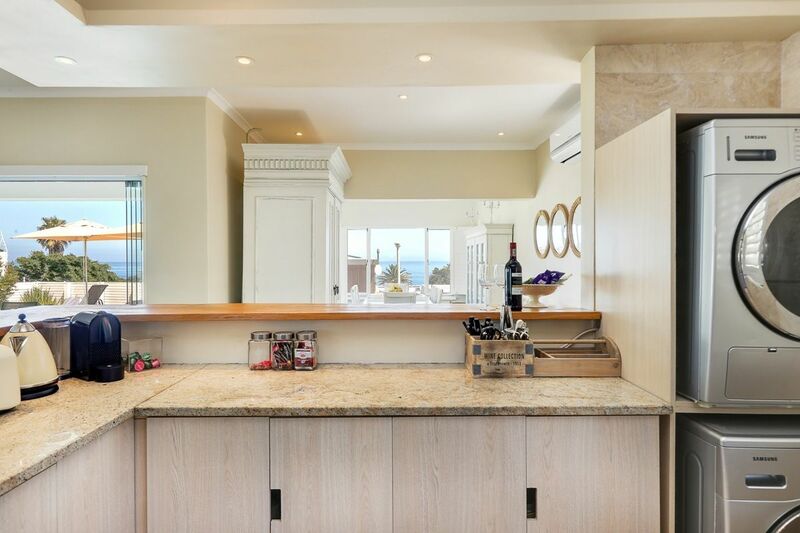 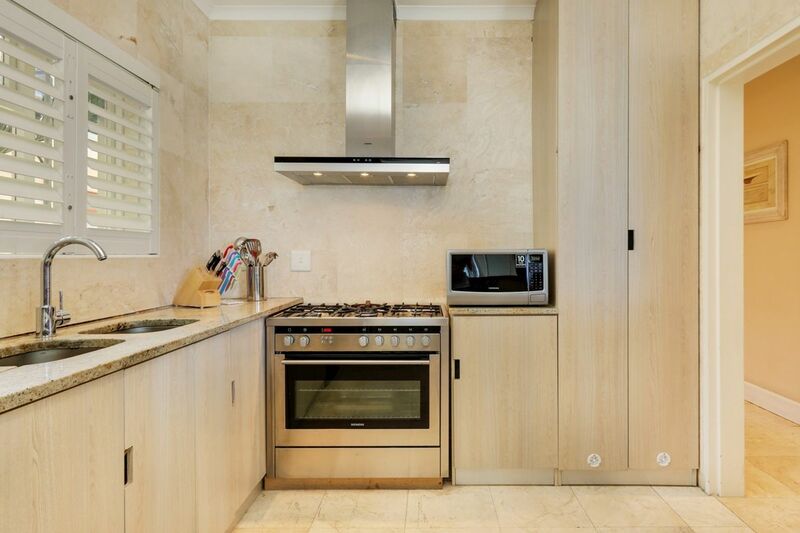 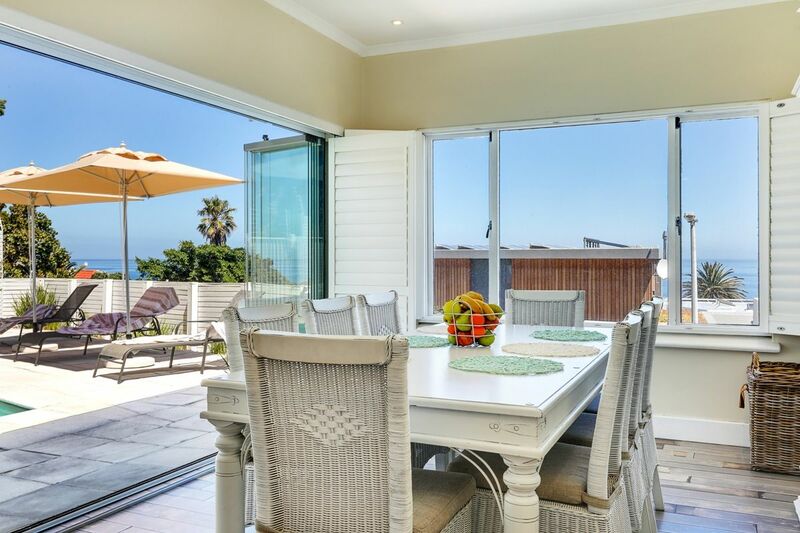 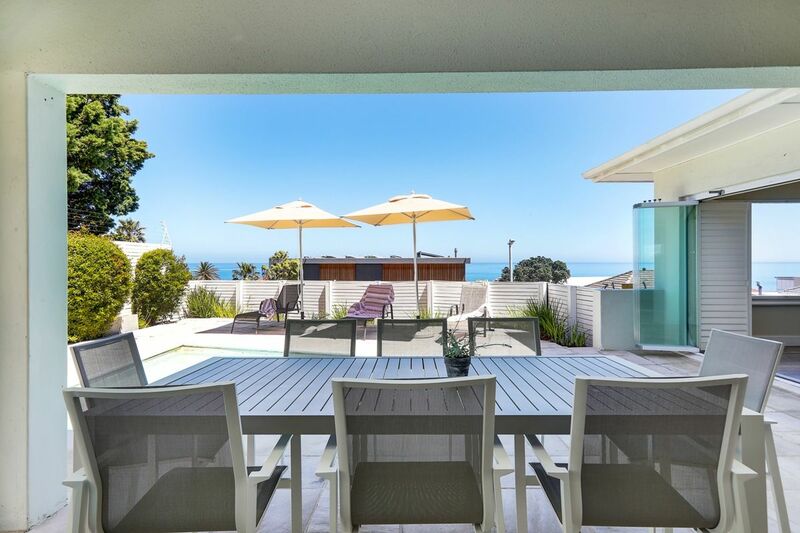 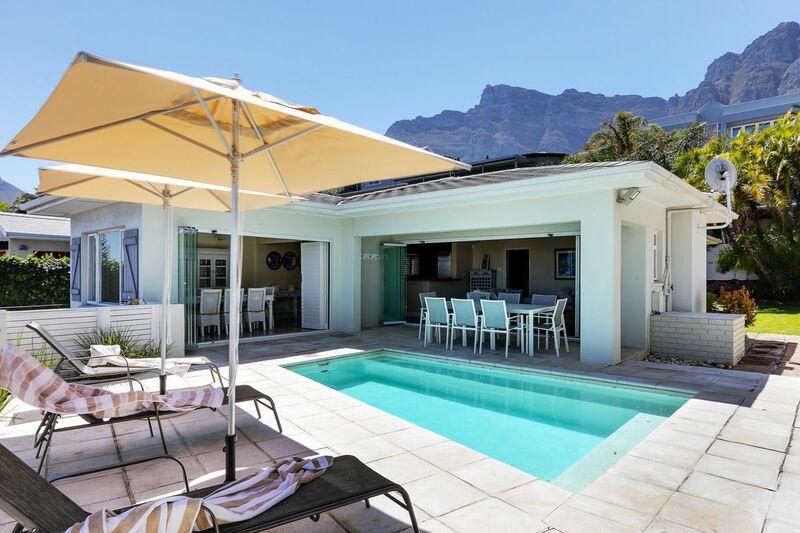 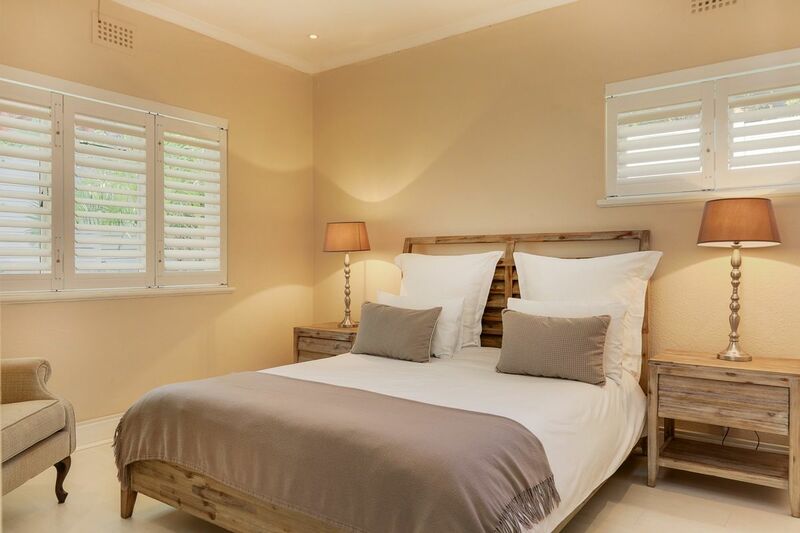 Where Caribbean-chic meets Cape Town cool, this laid-back, beachcomber-style retreat offers a tranquil setting in Bakoven. 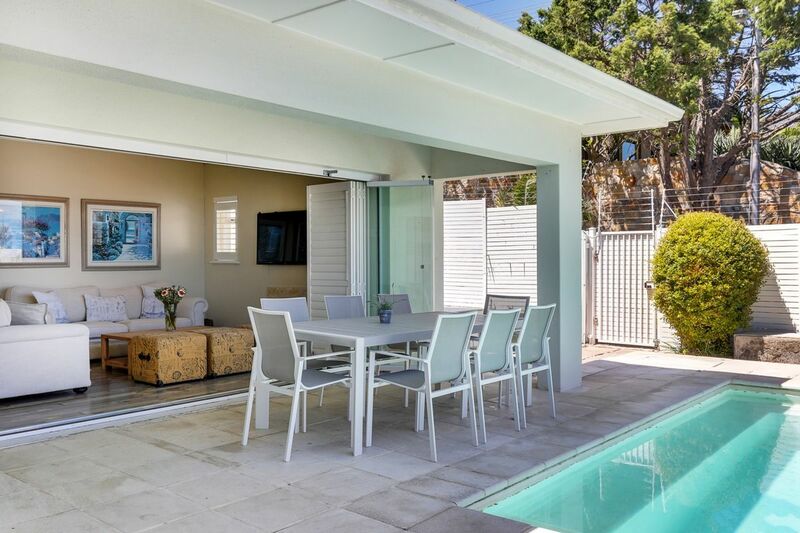 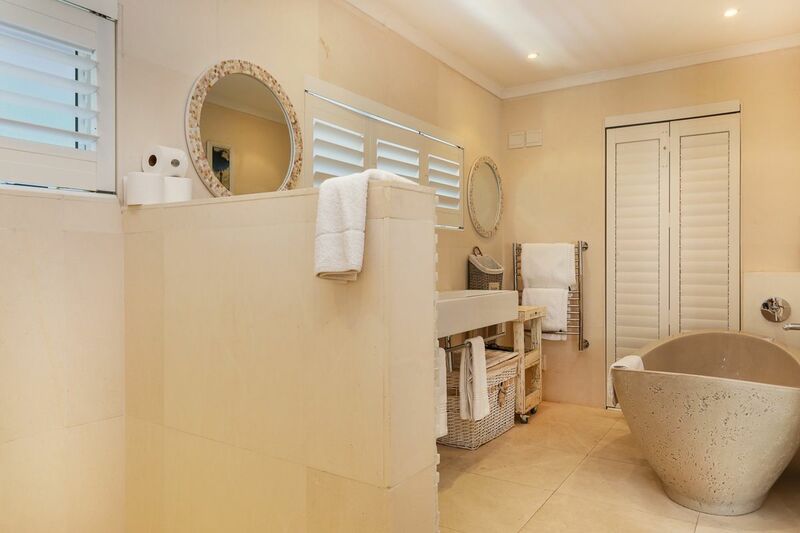 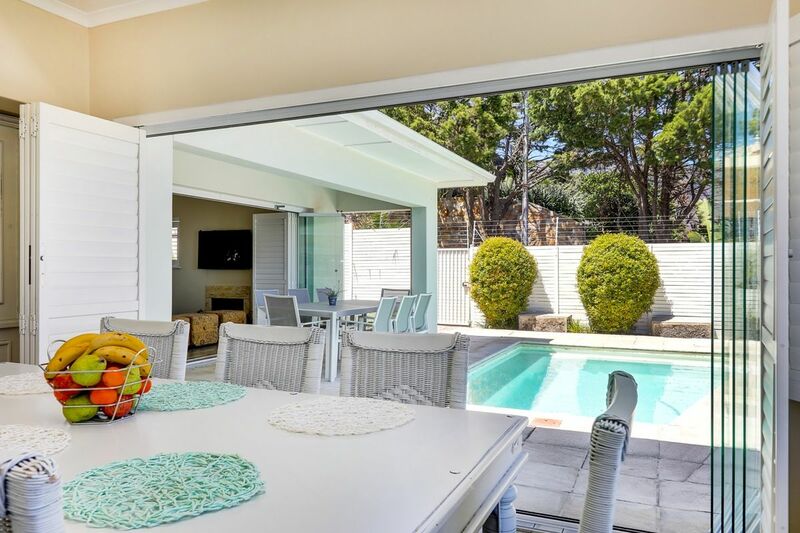 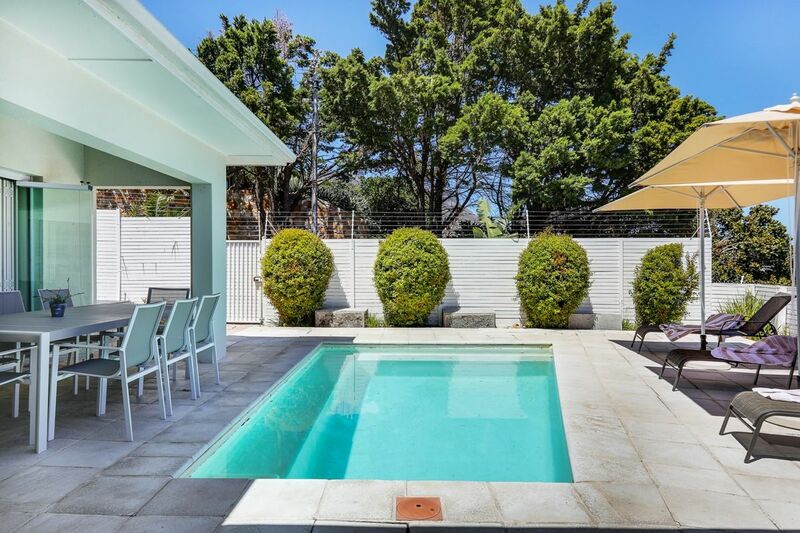 The house flows out onto a wide pool deck with a sparkling swimming pool and sun loungers for ultimate relaxation. 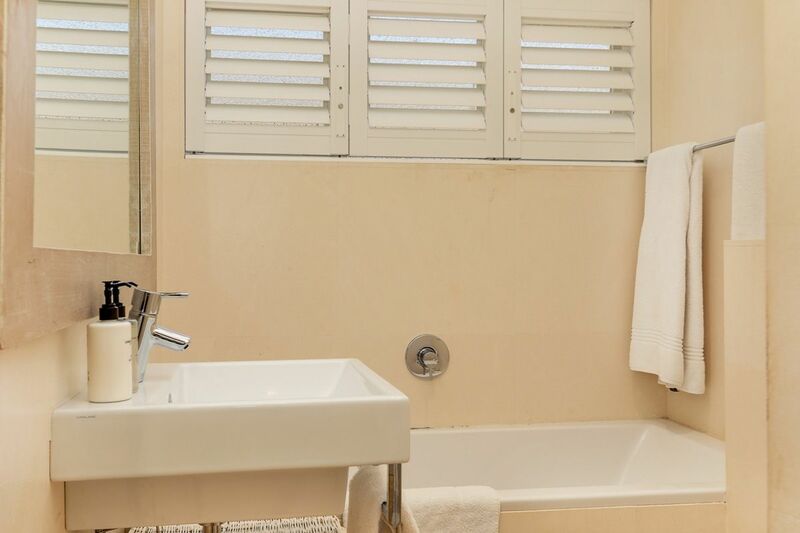 The house has off-street parking for one car and has a dedicated housekeeper to take care of all your needs. 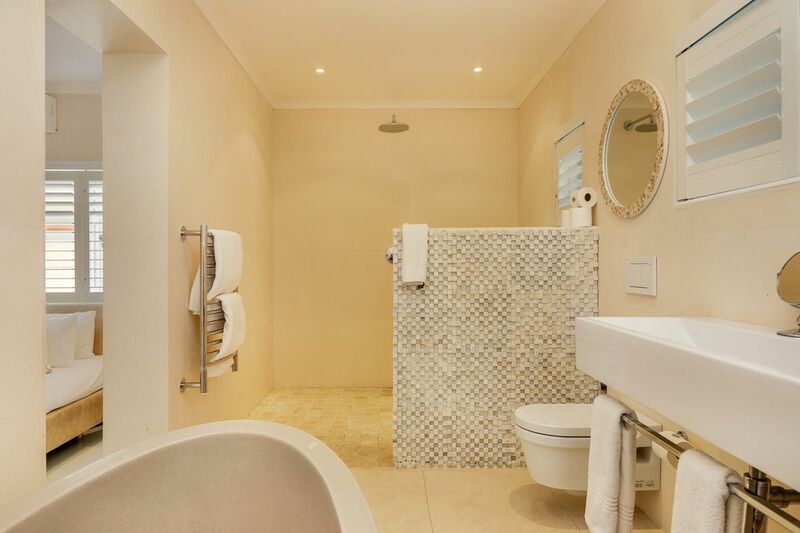 Ready to stay at PRIDE VILLA?